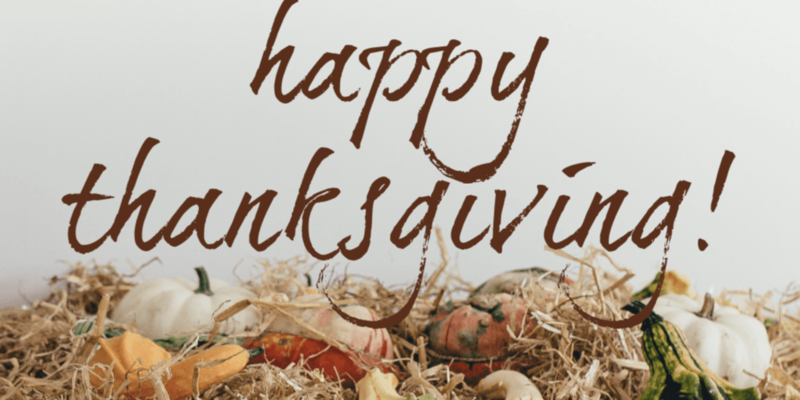 Wishing you and yours a very happy and blessed Thanksgiving holiday! We are grateful for all of you supporting our business. Thank you!